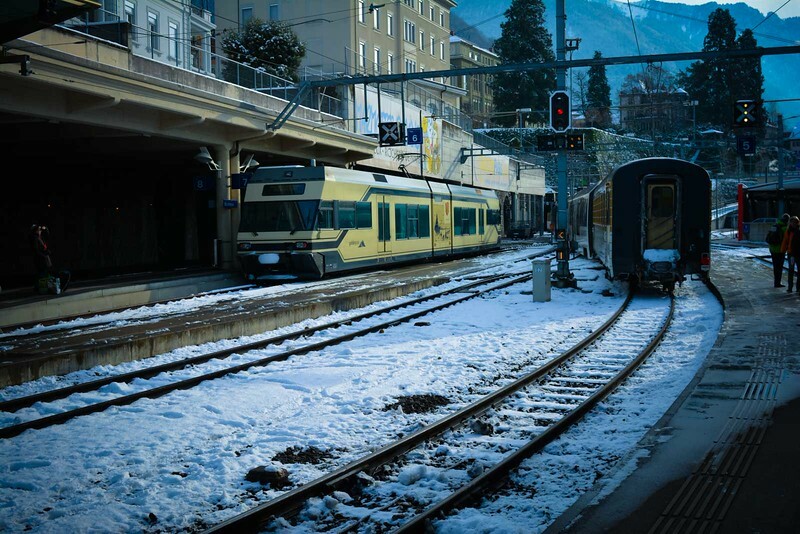 Imagine standing on a platform at a secluded Austrian train station on a freezing cold January evening waiting or at least hoping for the next train to arrive. If you have any image in your mind right now, it’s probably not all that positive but fortunately the experience of traveling around Europe by train is far from the negative connotations you probably associate with this. “Let’s explore Europe by train”…these were the words I mentioned to Heather as we planned our our Christmas and New Year adventures. It seemed a crazy idea at first especially as we generally travel by road or air, but the longer we contemplated this, the better it sounded! 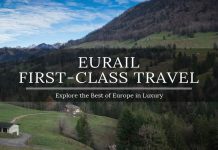 If you read our recent article promoting the amazing Eurail Pass, you will know that we spent a week exploring four countries in Europe. 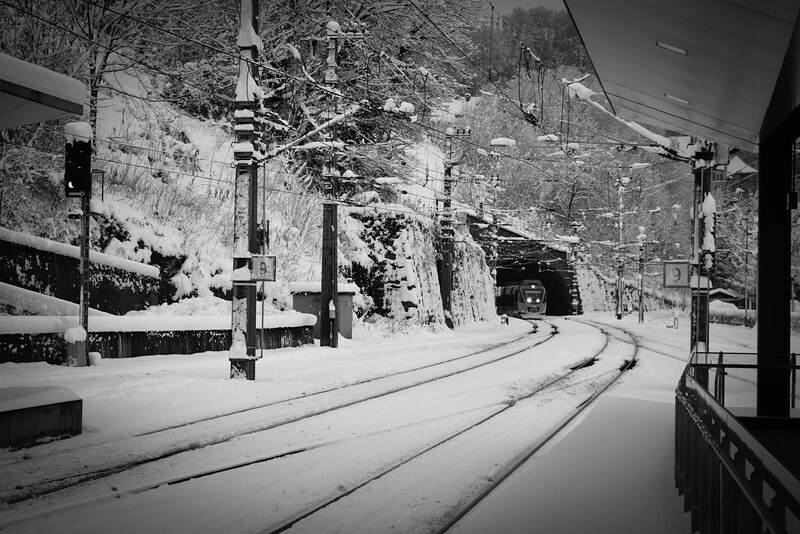 However, rather than simply recommending that you go out and purchase a Eurail Pass for yourself, we wanted to share a more personal experience of the highs and lows of traveling by train. After reading this, I am convinced that there will be many of you out there that can relate to our experience and by then decide if traveling by Eurail is for you. 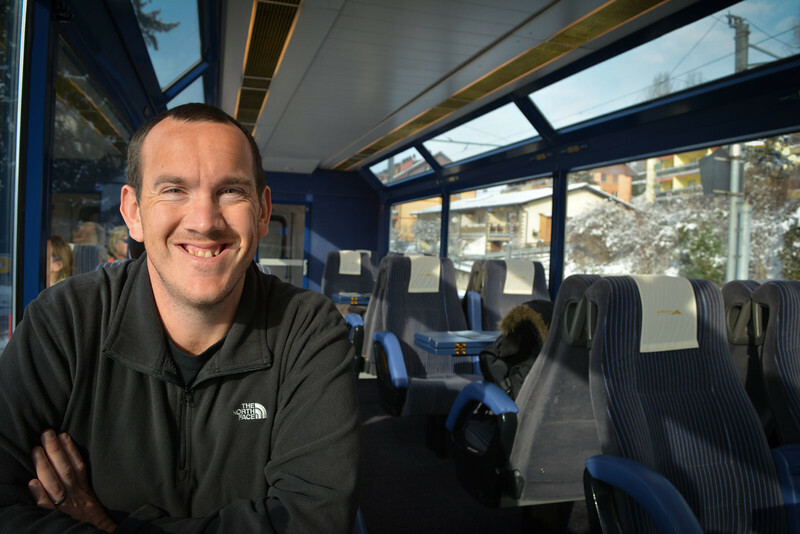 Whether you decide to purchase a Eurail Pass or simply ‘pay as you go’, the first question many people have asked is ‘Why should we travel by train?’ That’s a very valid question and understandable that people have concerns simply because there are other options that are equally as prevalent in this part of the world. 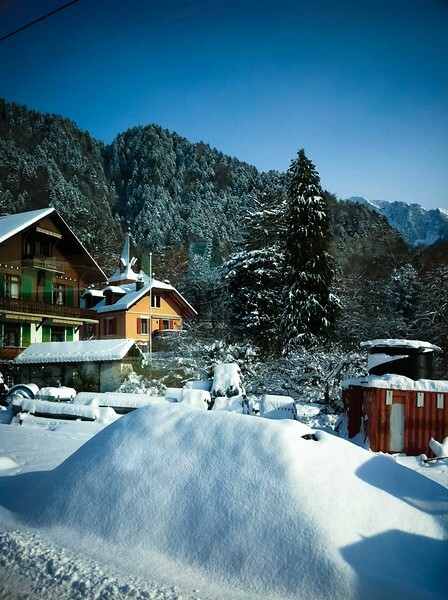 There are a number of low-cost airlines such as Ryanair and Easyjet that offer amazing services around continental Europe, and renting a car and driving around is also an appealing way to see some hidden gems. 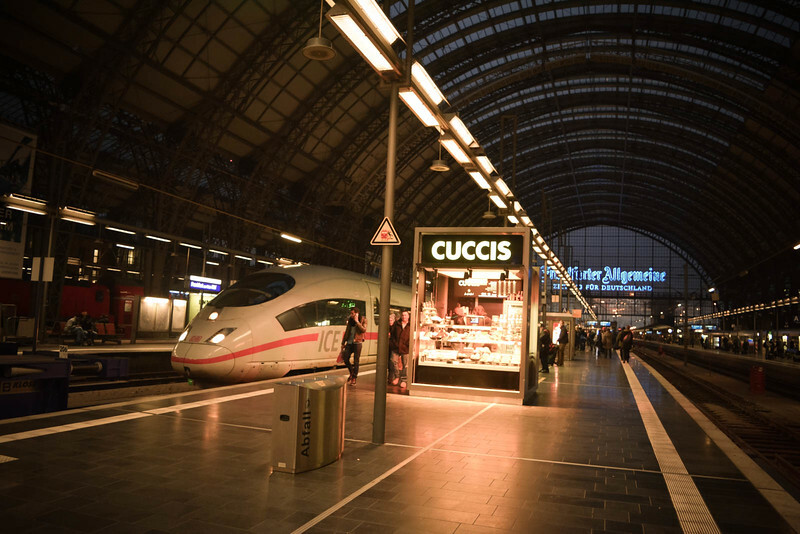 However, what you don’t get with either of these options is the ultimate convenience and amazing schedule offered by European rail companies. Travel by air and you have to be at the airport at least a hour prior to departure. Travel by car and you run the risk of delays and heavy traffic. Are you a family heading on vacation? Are you a retired couple looking for a trip of a lifetime to reminisce on previous travels? Whatever your answer is to any of the above questions, traveling by train has to be an option worth considering. Why? Because of the freedom of travel that utilizing the train allows! 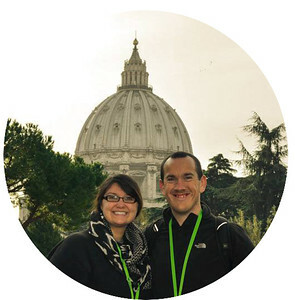 We headed to continental Europe following visits to Iceland and UK and aside from knowing we wanted to explore Italy, Switzerland, Austria and Germany, we had absolutely no clue where we wanted to go or when we needed to be somewhere. Could you imagine trying to organize your schedules if you were flying somewhere? That’s the beauty of taking the train around Europe because you have the freedom for the most part of knowing you can just hop on and hop off a train as you please. 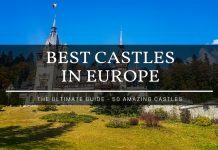 Prior to heading to Europe, I will say that we had done a little research on some of the key aspects about traveling around the countries we planned on visiting. 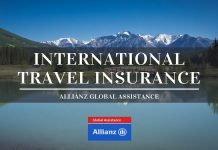 For example, let’s look at some of the most important things to do before taking a trip through Europe via train..
Currency – Traveling around Europe is much easier now since many of the countries have adopted the Euro, but for us we planned on having some Swiss Francs available for our time in Switzerland. Language – I know quite a bit of French and a ‘little’ German which helped when traveling but it’s nice to know that in the majority of Italy, Switzerland, Austria and Germany, English is still a language you can use and be easily understood. Luggage – This is one aspect I am really happy we planned ahead of time! We took one carry-on suitcase containing our clothes and each of us had a backpack with our electronics and other essentials. Let’s set the scene as we embarked on our journey around Europe by train. We have spent two amazing days exploring Rome after flying into Rome Fiumicino Airport and our journey around Europe is about to begin. Dragging our suitcase and backpacks along with us, we head from the Hotel Caravaggio in the heart of downtown Rome to Rome’s Termini Train Station. Walking into a train station for the first time in our lives was actually more nerve-wracking than either of us imagined. We were immediately greeted by a couple of females offering to help us purchase tickets. We quickly felt a little unnerved and realized they were not legitimate helpers, rather they were the typical folks waiting at train stations try to con tourists out of cash by helping them and anticipating tips in return! We may have sounded a little rude by telling these folks to “get lost” but after trying the first couple of times to be courteous and they don’t pay attention, you really have no other choice. It was interesting to note about 15 minutes later the local Italian police arrived on the scene and took one of these girls away for harassing another tourist. Meanwhile we had taken our seats, typical backpacker style, on the floor of the station terminal as we waited for our number to appear on the screen to get our Eurail Passes validated. 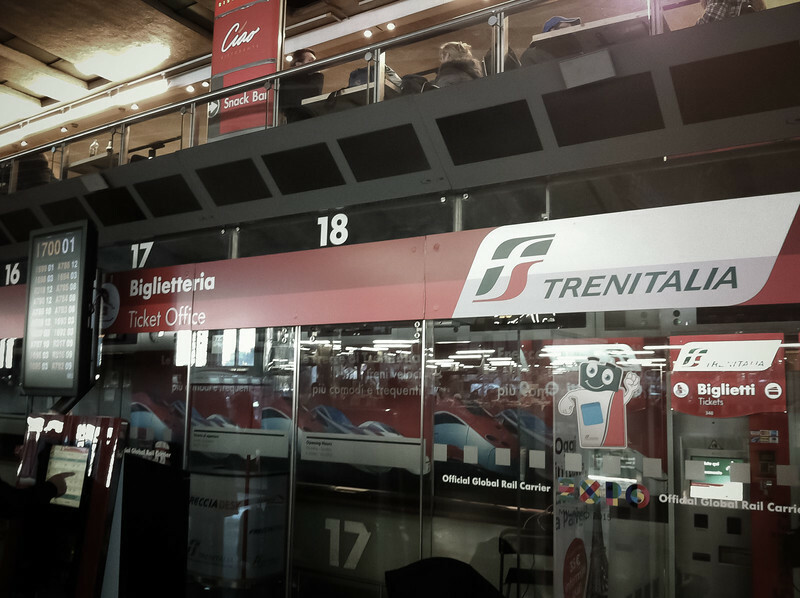 Boarding the Frecciarossa high-speed train in Rome was a definite ‘Welcome to European Train Journeys’, especially as we sat in the first class carriage. This was certainly a luxury experience and far more comfortable than I was anticipating. However, I will say that regardless of whether you are traveling first or second class, the comfort levels are both excellent and likely to be superior to any expectations you may have. The journey to Milan took a little less than 3 hours and was a care-free experience as we were both able to relax in the comfort of the first-class cabin. 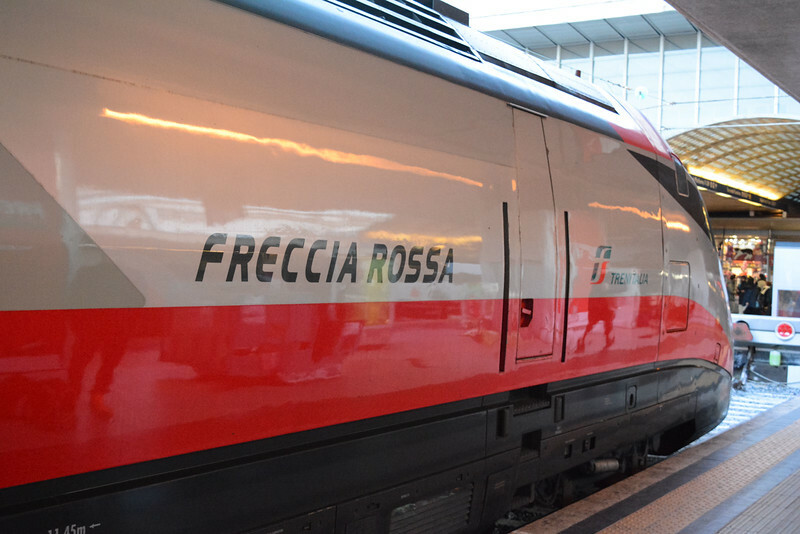 Not all trains however are as luxurious as the Frecciarossa. But despite taking a variety of trains throughout the four countries we have nothing but positive encounters to share. We traveled first-class on all of the journeys and the first thing you notice when you head for these segmented areas on the train are just how quiet they are. Very few of our journeys did we experience more than a handful of other travelers in the same cabin as ours. 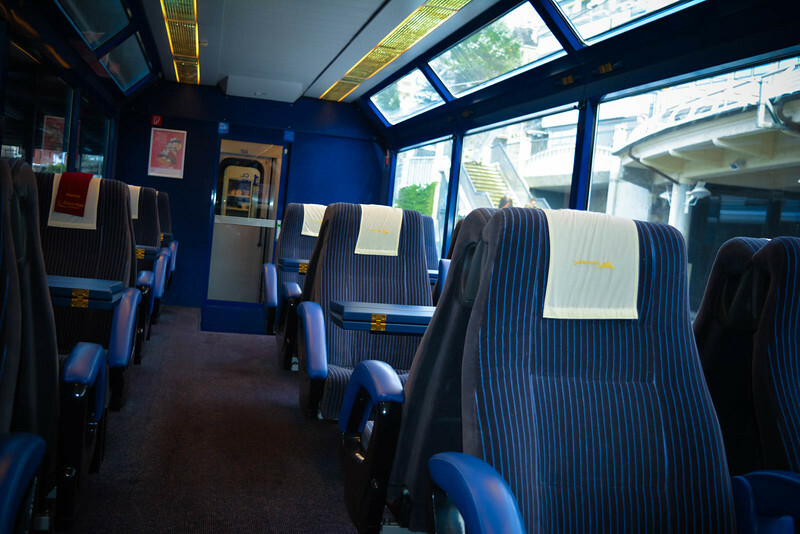 Undoubtedly this enhances your freedom and ability to relax, although during one of our Swiss journey’s we did hear the wrath of a German speaking individual call us out for talking a little too loud on a ‘quiet’ part of the train. 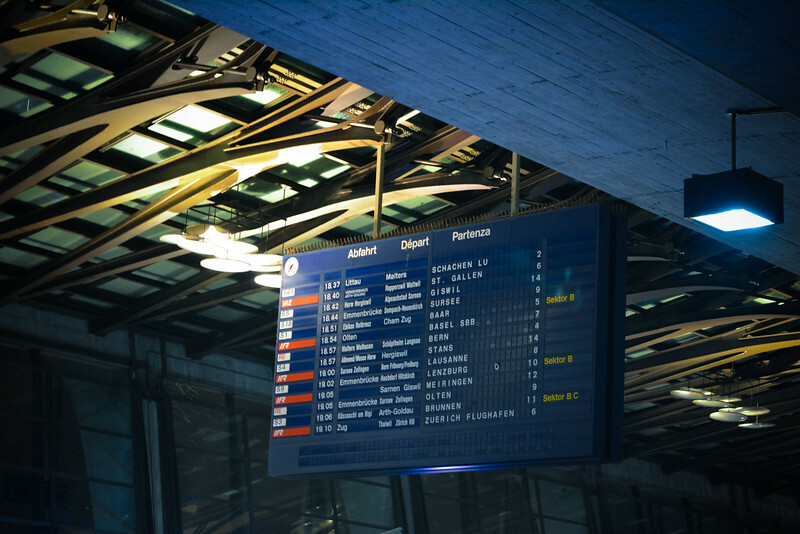 Whether you are a believer in train travel or prefer to stick to airlines and car travel, take a moment to consider all of the pros and cons of your decision. I will be the first to admit that prior to our European rail encounter, I would never have considered taking the train over either options. However, after such a positive experience I really think that train travel is a viable option worth considering. There is something magical about sitting on the train as you pass through one country to another taking in the breathtaking scenery. 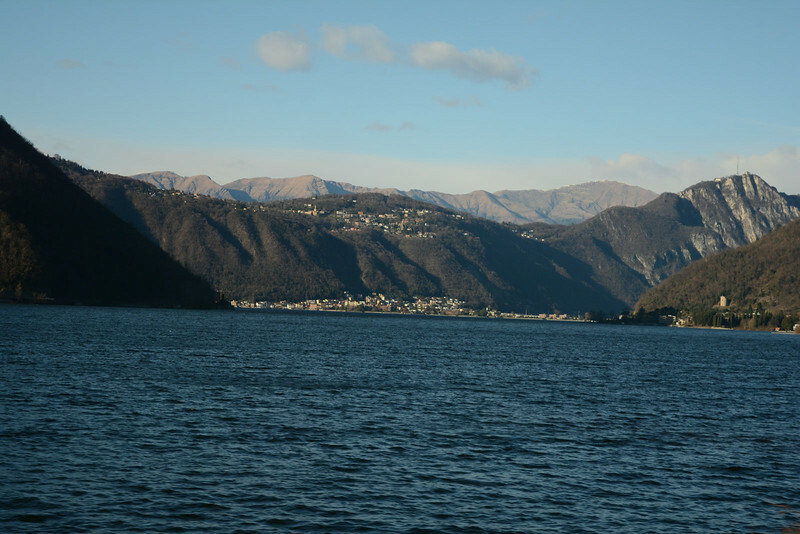 Stunning views overlooking the Italian lakes of Como, Lugano and Maggiore or bypassing the Matterhorn in Switzerland is something unequivocally beautiful. For travel bloggers, it is the perfect setting because you can grab your laptop or travel journal and write to your heart’s content with a gorgeous backdrop to reflect on. Train is my favorite way to travel and in Europe it’s especially a dream! Great write-up! We’ve never traveled extensively by train since our vacation days are so limited that planes are usually a better option. We did, however, travel by train between Naples and Rome, and also had the same experience with “helpers” trying to con a tip out of you. I live in Canada, and in an area where train travel isn’t readily available (and can be expensive when it is). The idea of traveling through several countries by train, and being able to hop on and hop off whenever sounds pretty incredible. Travelling by train definitely looks like THE way to get around in Europe. I’ve travelled by Eurostar a couple times between London and Paris and also taken some internal trains around Italy but most of my trips to Europe were in and out on budget airlines when I was based in London. I’ve never spent more than 10 days actually in Europe at any one time (if you exclude the UK.) Looking forward to doing a “proper” trip around Europe soon! To be honest I’ve seen most of Europe by car. I have an aunt in Luxembourg (conveniently in the center of everything huh?!) so my when I was a kid we used to rent a car for a week and venture to France, Germany, Switzerland, Denmark, The Netherlands. I can’t lie, I love road trips and the freedom they provide to make your own plan and stop in every single cute village you see on the way! Train comes second. I have used it a lot in the UK while studying there, as well as for small trips in central Europe as well e.g Luxembourg-Paris, Paris-Amsterdam, Venice-Verona and Munich-Nuremberg. I find train convenient when I set out for a city break and I like to incorporate a day trip to another city as well. It’s also a better way to see a country rather than hope on airplanes, which I find too much to be honest for a one hour flight! Europe by train is my favorite way to travel in that continent. They’re efficient and fun. I’ve also driven in Europe and it’s so much more stressful with all the driving laws. We skipped Eurorail passes when we spent the year frolicking in Europe and rented a car, something that I always regretted. I think it might be time for a family train trip now! I have always wanted to do this! Last year we took the train from Scotland to London and it was one of the best experiences of the trip! I love the trains in Europe. Took the ones from Florence heading to Austria. 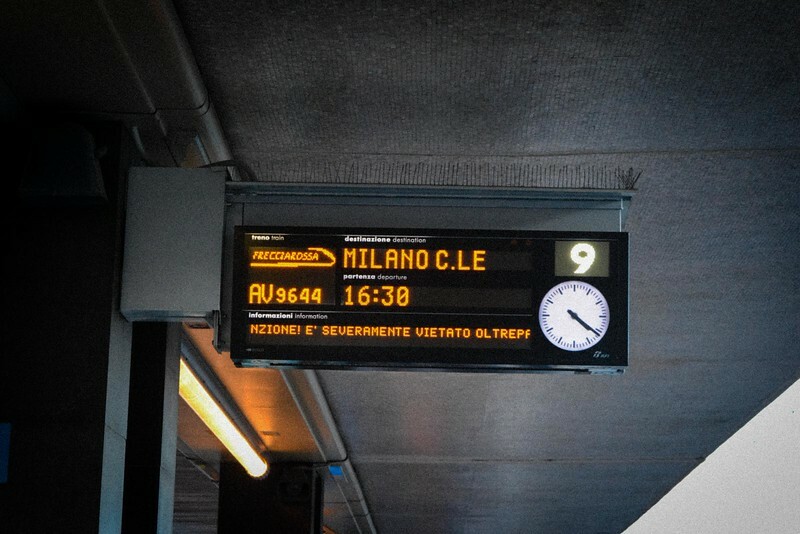 And made use of the train to commute within Italy as well. Just so lavish. 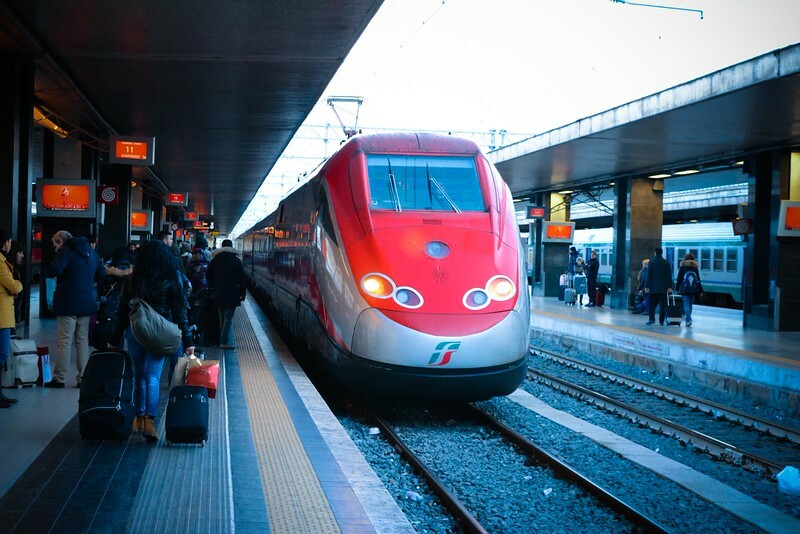 We have travelled pretty extensively through Europe by train with and without kids and it’s brilliant – even some of the night trains are good – provided you have a sleeper. We usually just book as we go except over holidays or on services like eurostar where pre-purchase tickets can really save you a lot of money. 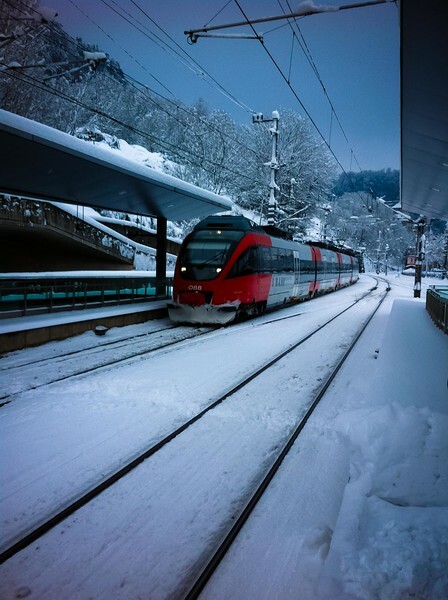 Favourite jouneys are the 4 hour trips between the cities of Central Europe – I love boarding the train after breakfast and then getting off the train in a different city for lunch. Vienna – Budapest, Bratislava to Prague or Brno, Vienna to Salzberg, Prague to Berlin. So many trains… so little time. This really does sound terrific fun. I would love to do it and I think the kids would like it too actually. Nice round up! And yes those ticket helpers can get annoying! I’m sure one did actually help me somewhere though, so I gave him a Euro. It says a lot about the unnecessary complexity of the train cos’ ticketing machines though!